Want to look your best and get your eyes to pop, but don't have the time to mess with makeup? Kristin Wood's eyelash extensions are designed for today’s on-the-go modern woman. Her semi-permanent Couture, Designer and Ready-to-Wear Collections dramatically enhance the length and volume of the natural lash, using Kristin’s proprietary Multi-faceted Lash technique. You can expect to receive a customized look in one session. Need more reasons? Here's 5 more. I am no stranger to eyelash extensions having them done for the first time in 2006 when they were still fairly new to the scene. I wasn't well educated on the maintenance of the extensions and while they were pretty, they didn't last a week. I decided to give it another go about two years ago when I decided that I needed a make over. I had tried Latisse, the prescription required treatment for lash growth, and while I noticed a difference it wasn't big enough for anyone else to notice. I decided to give eyelash extensions another shot. I had mixed results. The first application looked great. When I went back to get them re-done, they fell out within a weekend. When I went back for my third set, it seemed like my eyelashes could not support the weight of the extension and I had a sleepy kind of look going. I chalked it up to the fault of my sparse and weak lashes and I decided to only wear eyelash extensions for special occasions or vacations. It was kismet that I was offered a complimentary lash of luxury treatment from Kristin's Ready-to-Wear collection. I practically jumped for joy since I could time the extensions for my birthday and show them off at all my birthday celebrations. I had heard many great things about Kristin from my friends and all her Yelp reviews are exceptional. Kristin has over 18 years of experience in the cosmetology industry and is a renowned eyelash and beauty artist with an extensive following. 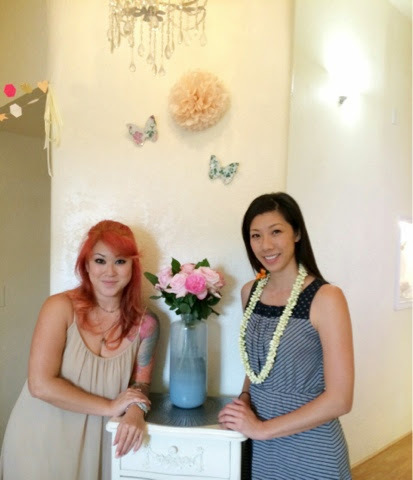 Through education, research, apprenticeships and occupations at some of Oahu's top luxury spas and salons, Kristin garnered exclusive training, which led her to become Hawaii's first Certified Eyelash Extension Trainer. 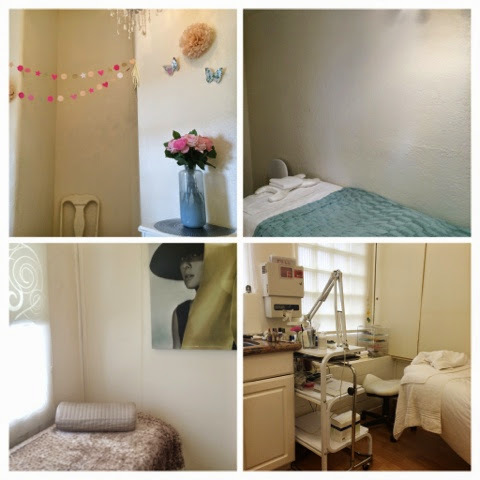 Kristin's studio in Kilohana Square has many comfortable and chic treatment rooms. Kristin started off the consultation with a discussion of the lash extension application process and maintenance. We talked about my exercise regiment and while it doesn't include strenuous activity, she has many clients with active lifestyles and they can resume activities after 48 hours after the extensions are applied. It's important not to get the extensions wet the first 24 hours in order for the adhesive to set so plan accordingly. Kristin is introducing a new technique that will cure the adhesive faster, but is still researching through case studies and has received great feedback from her clients. We discussed what kind of look I wanted to achieve. With the Ready-to-Wear collection ($150), about 80-100 semi-permanent faux mink extensions would be applied per eye and we could go classic or cat eye. 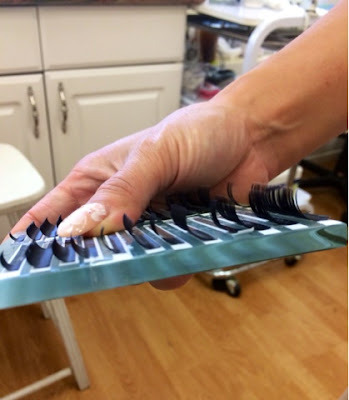 She discussed the different types of curls of eyelash extensions and the varying lengths. Having a small eye, I wanted to add length to the middle of my eye, hoping to open my eyes a bit. 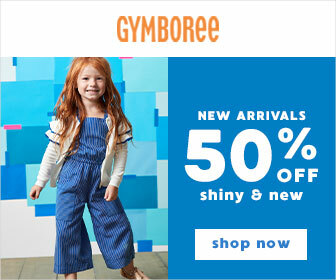 I admit, I may have used the words "younger" and "cute" to describe the look I wanted. We decided on a D curl with the longest length being 12 mm. Kristin can use up to 5-6 different lengths on one eye. For a more natural look to enhance the eye, she will use 2-3 varying lengths so the possibilities are endless. The difference between the J, B, C, and D curls are in their curvature. The session for the Ready-to-Wear collection takes about 1.5 hours and was so relaxing that I immediately fell asleep. Everyone is so busy these days that taking some quality R&R time is really hard to do. 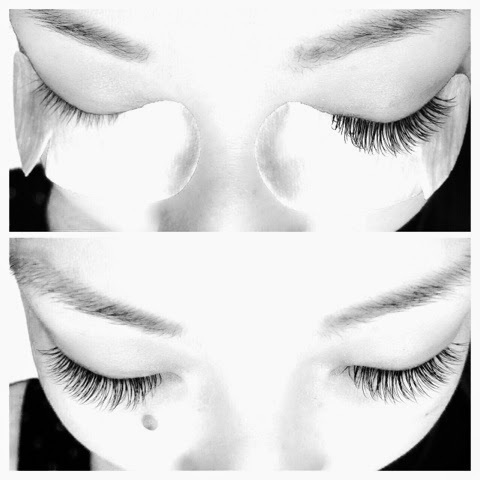 Consider eyelash extensions at Kristin Wood's lash studio as multi-tasking! What's also really nice is that instead of using tape on your eyes during the treatment, she uses an under eye treatment so your eyes are refreshed as well. Kristin also offers 2 other collections in addition to the Ready-to-Wear collection. The Designer collection ($250) takes 2 hours and was inspired by Kristin's diverse and gorgeous clientele, using 160+ luxurious faux mink extensions per eye to achieve a truly customized designer look. The Designer Re-Lash is $100 and takes about an hour and will maintain the customized Designer look using an estimated 50+ faux mink extensions per eye. For her clients looking to experience the ultimate lash of luxury, Kristin offers her exclusive Couture Collection which features her proprietary Multi-faceted Lash Application technique. The Couture Set ($350) will take 3+ hours as 250+ luxurious faux mink extensions will be applied per eye. The Couture Set promises to dramatically enhance the length and thickness of the natural lash. The cost of the Couture Re-lash is $150 and clients will need to allot up to 1.5 hours as 75+ faux mink extensions are added per eye. When I saw my before and after pictures, I was stunned! I knew my lashes were pretty puny, but I didn't realize how much in comparison. What shocked me was that even though the extensions quadrupled my natural length and volume, they didn't look ridiculous. They looked gorgeous. Please excuse the filters on the photos below. Decided to spare you lovely readers a close up of my pores. I was shocked to see the difference extensions can make. A photo with the lash maven herself, Kristin Wood. She is awesome, talented and very personable. 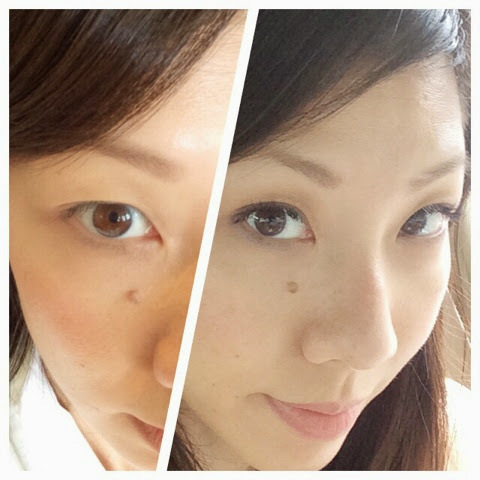 Here's a couple of selfies I took before and after my Ready-to-Wear lash extension session. I have lashes! The lash extensions really soften my look. Not only do I love my new look, but I have received a lot of positive feedback from my very honest friends and family. They are also amazed how natural the lash extensions look and I have had at least three friends comment that they like these extensions much better than my previous ones. Did I mention they were honest? They felt that the Kristin Wood lashes looked more natural and that the color of the lash looked darker which made for a bigger impact. It was great feedback for me because it was the look I wanted to achieve. I love that I can skip eye makeup all together and still look put together. These extensions have saved me a lot of time. It's been a week and my extensions still look beautiful. When I first went to see Kristin, I didn't have the intention of scheduling any re-lash services which is recommended every 2-3 weeks to maintain your customized look. But now that I am on my second week and lash maintenance has been a breeze, I've decided to schedule re-lash sessions as I have a couple of big events coming up. For the Ready-to-Wear re-lash, the session is about 45 minutes (still long enough for a nap) and the cost is about $65. 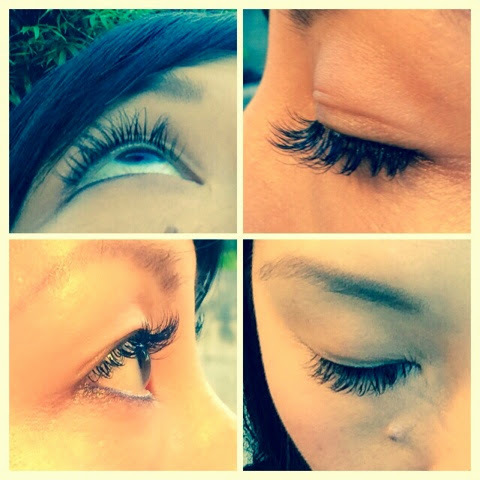 Think of eyelash extensions as the new mani/pedi but with a bigger impact on your busy life. One thing that did take some time getting used to was not rubbing my eyes. But being a Mom of a germy preschooler, it's actually been a blessing in disguise as I'm now much more cautious about touching my face. Kristin has had much success with her signature eyelash services and with increasing demand for her talent, she will be expanding to new locations in Hawaii as well as Las Vegas! She plans to continue to develop new products and techniques as she finds her work rewarding. Kristin loves that her services can add value to someone's life and make them feel good and create more confidence. I definitely will vouch for that! 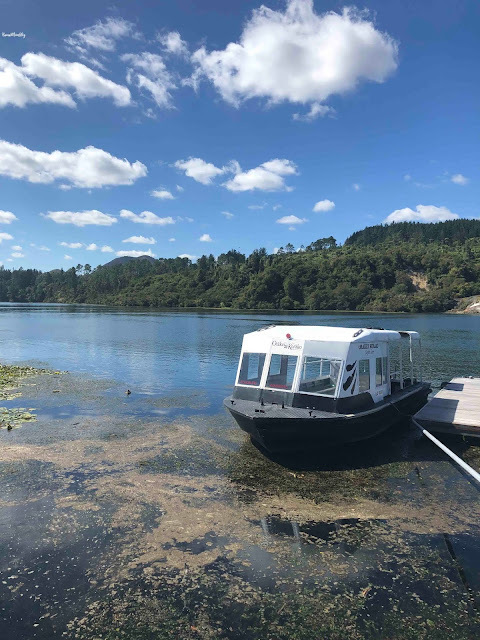 My experience has been great and it's one of those that you must try for yourself. If you do decide on this amazing transformation, I highly recommend you seeing the best lash artists in the business at Kristin Wood.